FACES Foundation President, Dr. Thomas Albert, and Executive Director, Leah Olson, are preparing for their upcoming trip to Peru leaving on July 14. The FACES representatives will be meeting with Peruvian patient coordinator, Delia Delgado Maldonado, to work for a week with in-country partners on several upcoming projects. The team plans to work with the medical and administrative staff at Belen Hospital, the facility where the surgical team works during surgical trips. 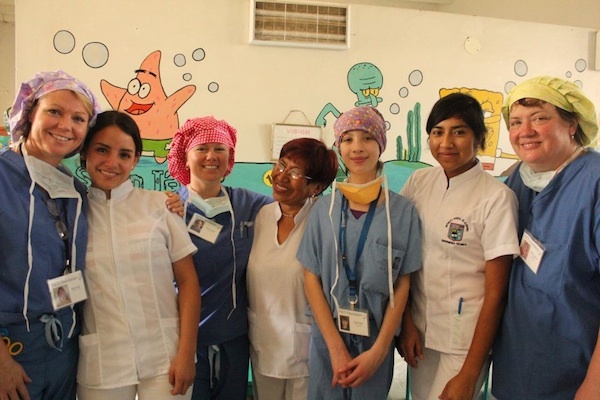 Additionally, they will be working closely with the Lambayeque Lions Club, a Lions chapter that has been instrumental in helping to orchestrate smooth-running surgical trips for the team. The Lambayeque Lions help find, feed and house patients and families during surgery week, and are on hand to offer any assistance needed to the team. The major upcoming project for FACES is to establish a dedicated Center of Excellence for Cleft Care in partnership with Belen Hospital. The Center of Excellence will be able to house a comprehensive cleft team (surgeons, audiologists, geneticists, social workers, speech therapists) so that patients in northern Peru will be able to receive the highest quality cleft care year-round, even when the Portland-based FACES surgical team is not in-country. This is a major project and a big step for FACES in establishing a long-term presence in the region and a lasting partnership with Peru. During this trip, the FACES team will be working to lay out the plans to make this project a reality. Dr. Albert will likely be seeing several patients to assess their healing since their cleft lip and palate surgeries in January 2012. You call follow along through our website or via our Facebook page to receive the latest updates about the trip. FACES and Belen staff during the January 2012 Surgical Trip. 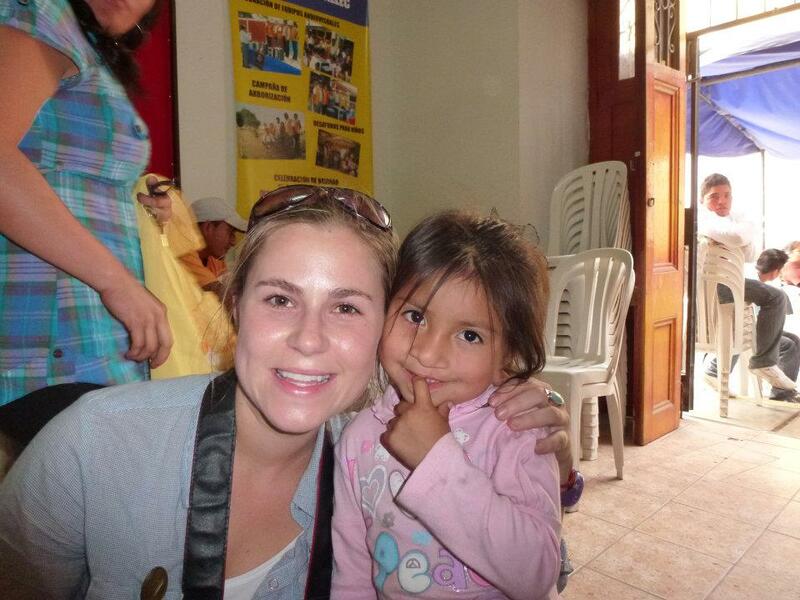 FACES Executive Director Leah Olson with a surgical patient during a recent screening clinic. 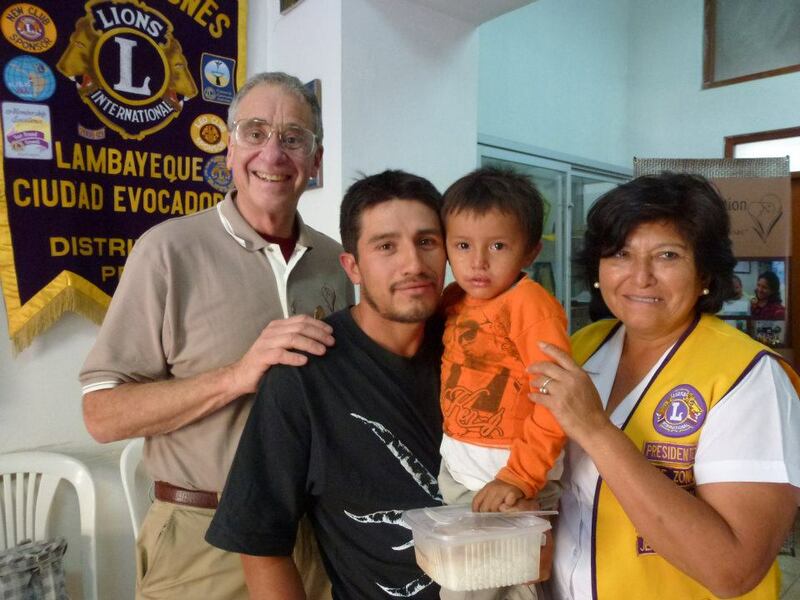 Dr. Tom Albert with a patient and his father, and Theresa, Lions Club regional President for northern Peru. 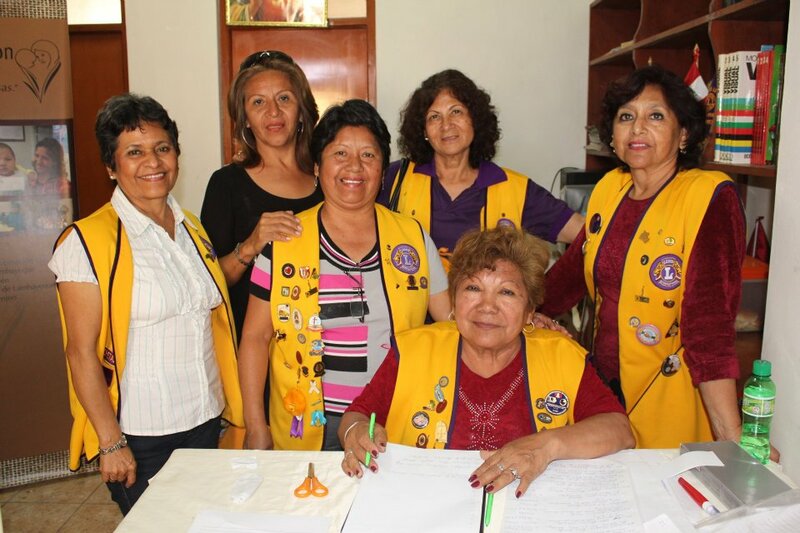 Members of the Lambayeque Lions Club, who FACES will be working with on their July 2012 trip to Peru.